Each one has a different history, a different approach of making wines, a different way of looking after their vines. It was through watching them at work, day-in-day-out, that “From France With Love” was born. 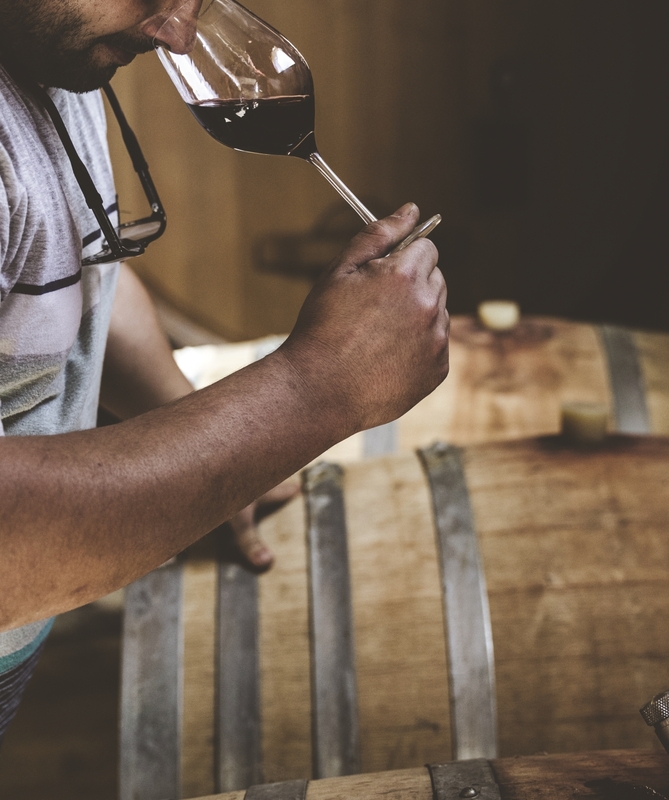 We go even further and offer the possibility to all wine lovers across the world to discuss, discover the passion of wine, the love of their land and all the hard work behind the wine they are savoring. 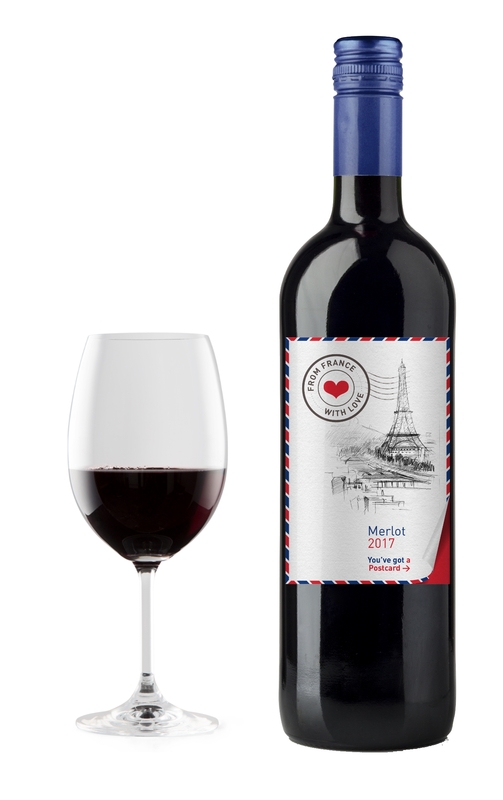 All our “From France With Love” bottles hide a message straight from the winemaker to the consumers. 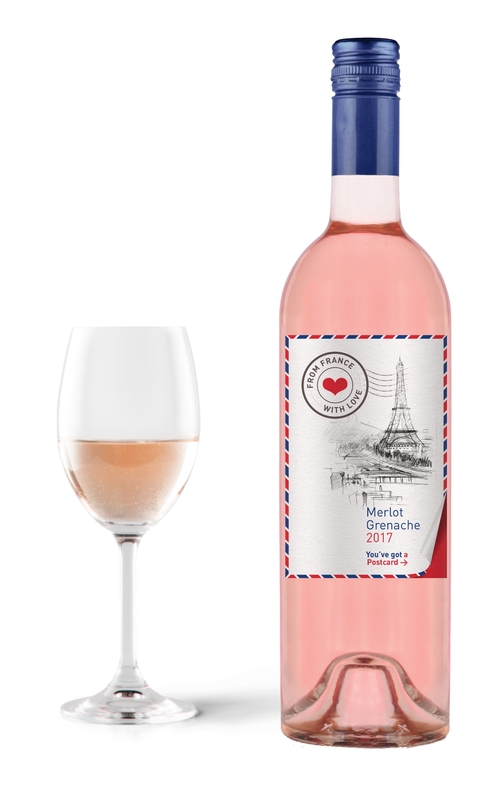 The bottle features a removable label revealing a secret missive from the winemaker offering advices on how best to enjoy the wine. But that is not all, the consumer can also write to the winemaker via a digital platform (www.from-france-with-love.wine) that was specially created to this purpose. This enables the wine lover to communicate directly and freely with the winemaker. All our selected winemakers work in the Languedoc Roussillon region. The result is authentic wines with plenty of character. 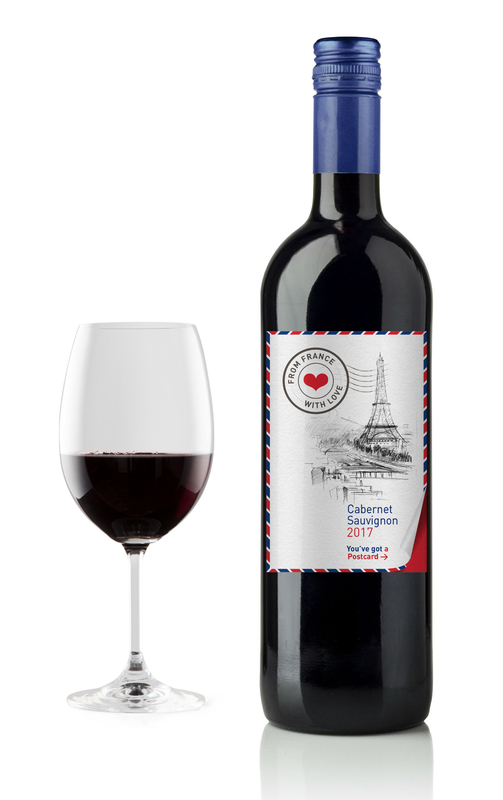 “From France With Love” offers consumers so much more than just a bottle of wine. 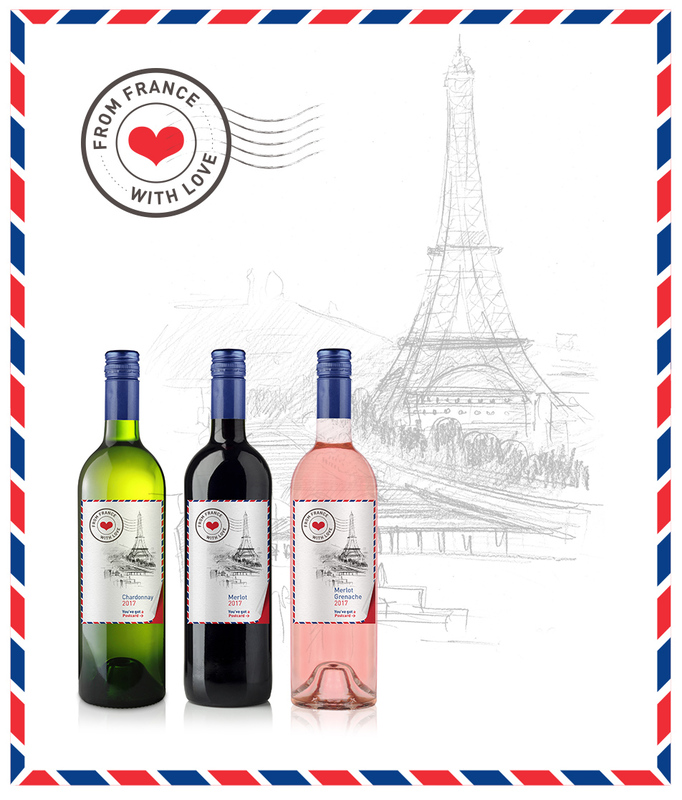 We offer them to travel to France and meet the winemakers, to literally travel by the taste. 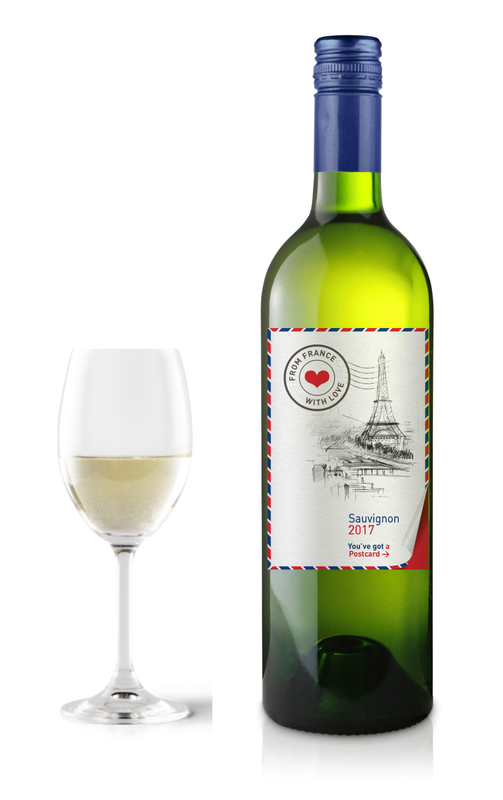 This new brand turns the classic bottle of wine into a postcard, a gift straight from France or how to travel by the taste. 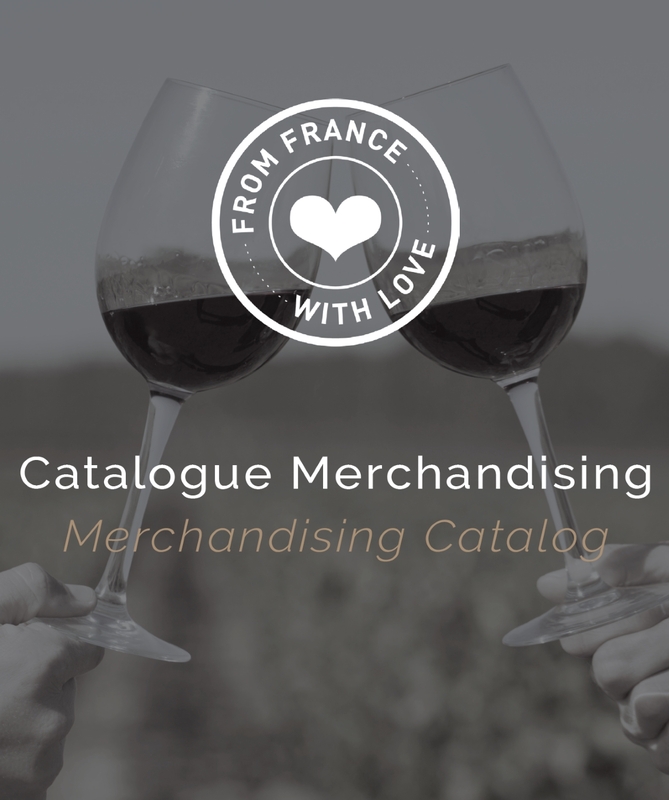 To find out more about ordering From France With Love vintages, contact us directly on the website using the contact form or by email at contact[@]winesandbrands.com.